Today is World Turtle Day! 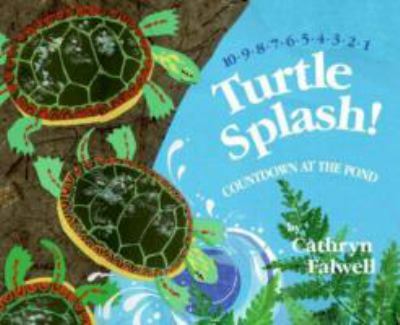 Shell-ebrate by enjoying one of these great books about turtles (and many others), just as fast or slow as you like (you can always renew your checkout!). 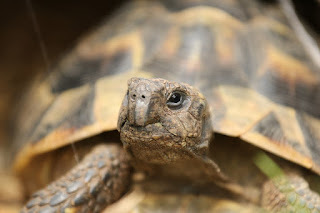 When Emma's box turtle digs his way out of his pen, he imagines that he is having adventures in Africa, India, and other faraway lands that Emma has described to him. 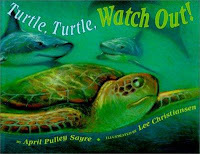 Read delightful retellings of turtle tales from around the world, plus fun facts about turtles, sure to please all turtle fans. I'll Follow the Moon traces a baby sea turtle as she hatches from a nest underneath the sandy beach and digs her way up into the soft night. 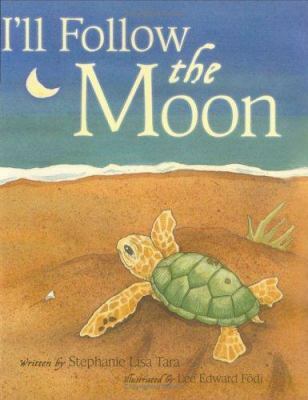 Instinctively, she follows the flickering moonlight and crawls home to the sea. 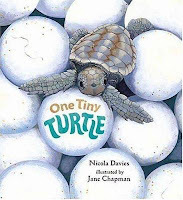 Enjoy a lyric chronicle of the journey of a tiny, endangered loggerhead turtle as she hatches on the beach, struggles to reach the water's edge, and survives the ocean's dangers to one day return and lay her own eggs on the very same beach. 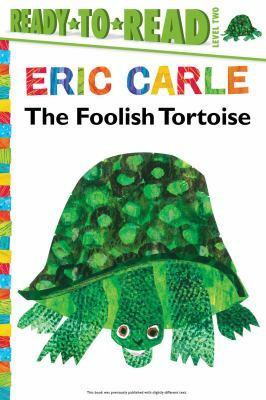 The Foolish Tortoise decides to leave his shell, because he thinks it will help him move more quickly--but after several scary encounters without it, he realizes the need for a shell! As they are startled by the activities of other nearby creatures, the number of turtles on a log in a pond decreases from ten to one. 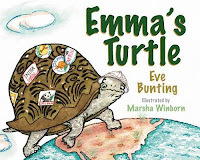 From before the time she hatches until she returns to the same beach to lay eggs of her own, a sea turtle is helped to escape from danger many times by different human hands. Throughout the book, there are examples of how we can help protect turtles from the unhatched eggs to adults swimming in the sea. 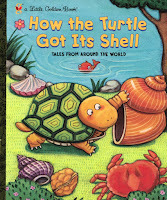 One of our Library Staff, Amy J., also specifically recommends the Franklin the Turtle books, which she and her kids loved reading together. 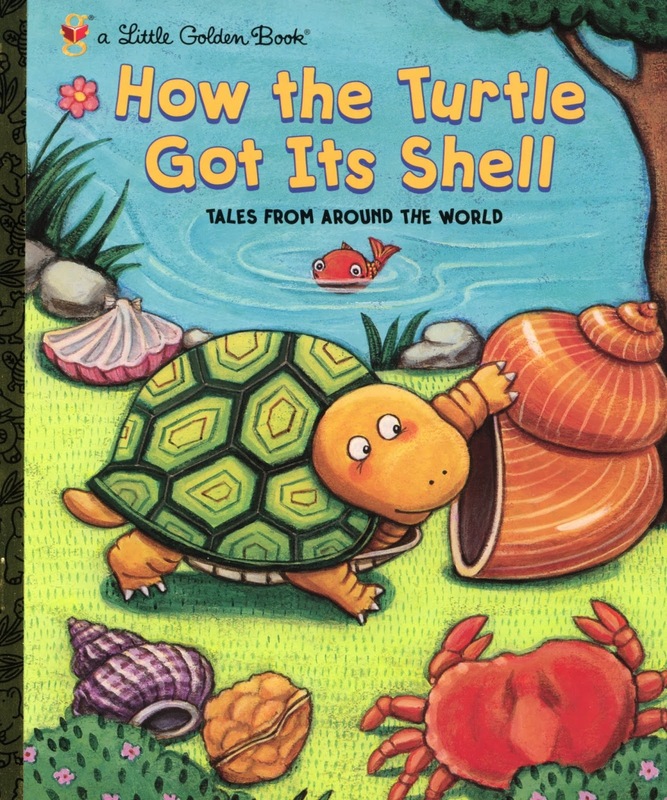 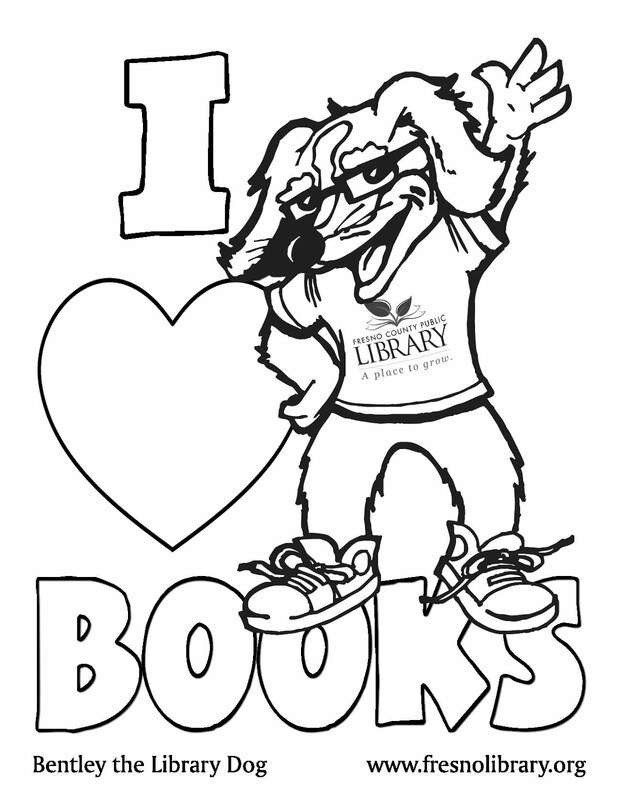 Find even more turtle books, DVDs, and other items in our catalog!